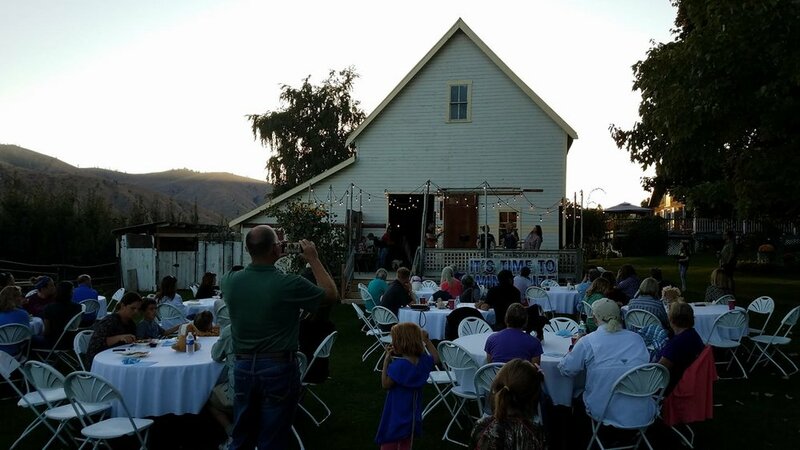 WENATCHEE- The Ol’ Dog Days concert, held at Sunshine Ranch late last month, raised over $4,000 for Wenatchee Valley Humane Society (WVHS). The funds will go to benefit WVHS’s Spay and Neuter clinics, which serve both owned and stray pets in throughout the Wenatchee Valley. 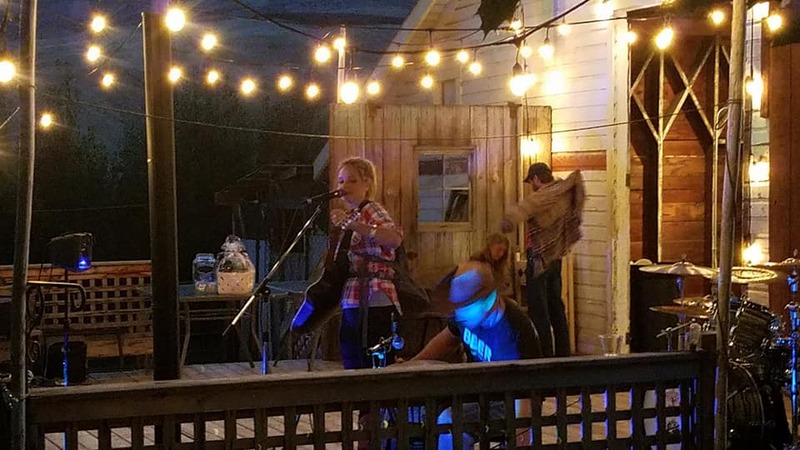 The concert, which featured music by Eden Moody, Michael Carlos Band and Dustin Hays, was the brainchild of three passionate pet owners, Rebecca Heffron, Corrine Hoffman and Lisa Petit. The women knew they wanted to put an event together to support WVHS, but the idea was brought to life after a brainstorming session during a hair appointment. With the location secured, thanks to Petit, who owns Sunshine Ranch with her husband Brad, the women then solicited donations, secured the talent and set out on a mission to sell tickets. Adoptable dogs, along with some alumni animals from WVHS, including Heffron’s pooch, Mayor Chispita, were on hand to enjoy the event. Food was provided, in-kind, by Fred Meyer and 2 Chefs Catering. 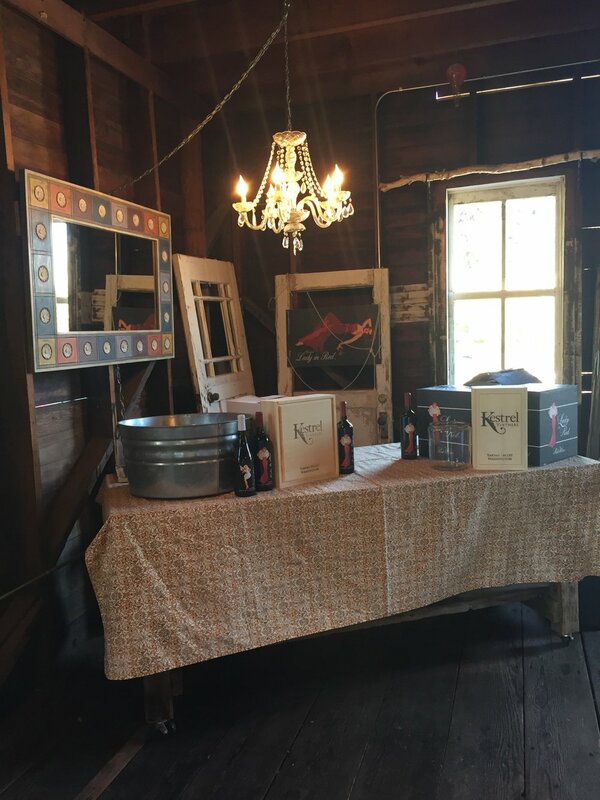 Beverages were also donated by Pear Up Cidery, Wenatchee Valley Brewing, Kestrel Winery and Weinstein Beverages. Doghouse Motorsports sponsored the musicians. The event also boasted several raffle baskets, all also donated. "I was pleasantly surprised at the success of our first annual fundraiser and am looking forward to next year being even bigger and better! Thank you for all the support for our wonderful locals for our amazing Wenatchee Valley Humane Society," Heffron said about the event’s success. Heffron says the trio is working hard, along with a few other key volunteers, and are aiming for a late July or early August event at the Ranch next year.